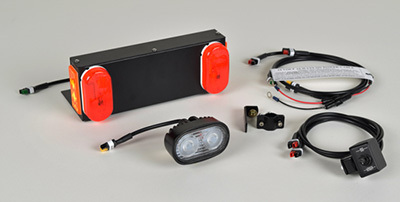 Headlamps and Taillights are important safety features. It is important that a wheelchair user can see as well as be seen at night. More info. This 24 volt horn is LOUD! This horn is an important safety feature for mobility equipment. Let motor vehicles know you are present BEFORE they hit you. More info. 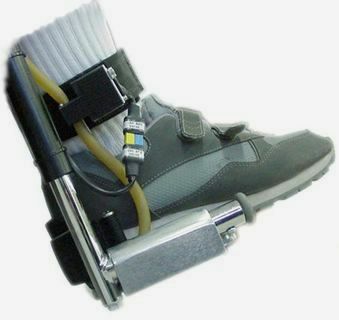 The Electric Leg Bag Emptier 2 allows the user to drain his/her leg bag without assistance. This encourages increased fluid intake which can reduce the likelihood of urinary tract infection. More info. 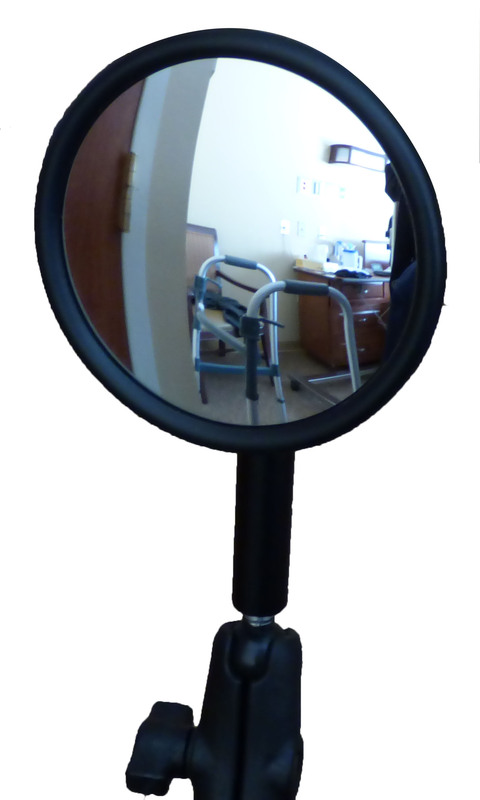 This detachable rear view mirror can be installed on any brand of power or manual wheelchair. It comes with a wide angle convex head that allows the users to see what is behind them without turning their head. More info. 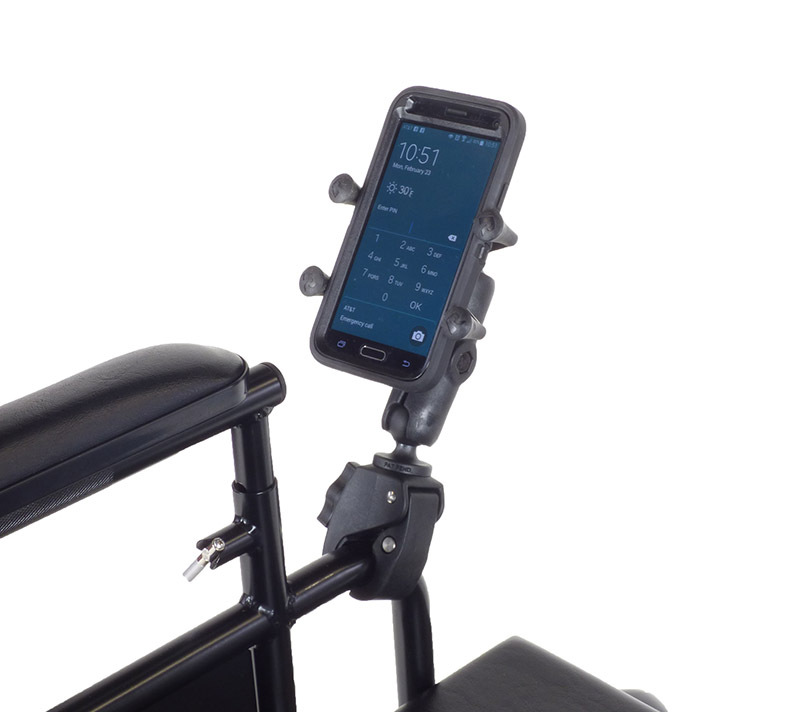 Device mounts provide greater independence for wheelchair users by giving them the ability to access, charge and use their cell phone, tablet, gps navigators, etc. More info. 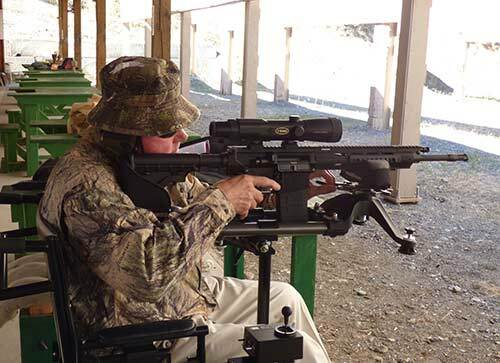 The adjustable Gun Mount and Rifle Rest allows power wheelchair users to enjoy the sport of shooting or hunting by providing a secure method of holding and adjusting a long gun or rifle. More info. 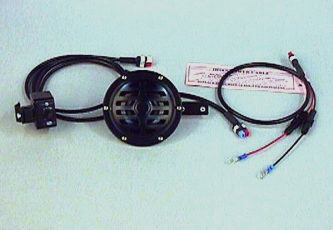 The Personal Fan can be used with most power wheelchairs. 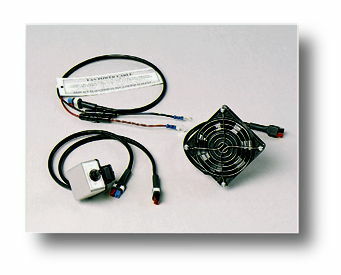 This quiet fan provides a gentle cooling 45 CFM flow. More info. Fenders help to reduce water splash from rear tires. Users will find that this will help them keep their arms and clothing cleaner in wet weather. More info.